Separate yourself from the rest. Since 1966, Powerscreen has been world leader in screening technology. 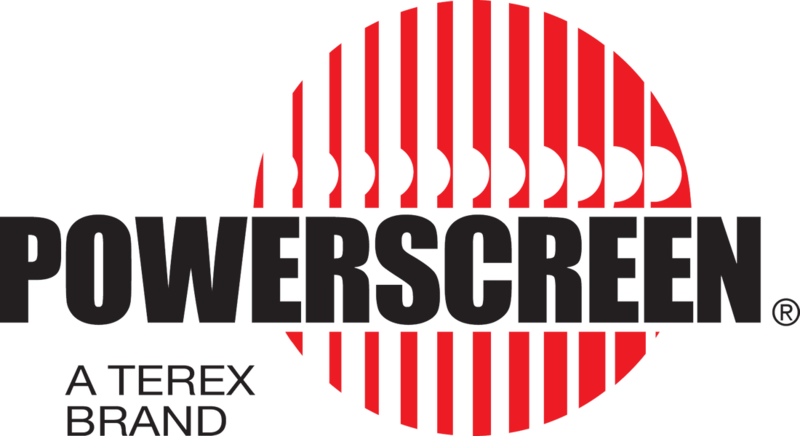 Powerscreen supplies the largest range of incline and horizontal screens of any manufacturer in the world. These screens are for medium to large scale projects. Evoquip supplies a great range of compact horizontal screens that are great when space is a concern. They are ideal for many applications. 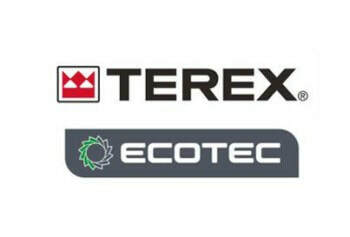 Developed from Powerscreen technology, Ecotec supplies a range of trommels for biomass screening and processing that are unbeatable. EDGE specializes in many boutique applications in biomass screening and processing applications with trommels and more.